Here's a great photo and caption from an Instagram by johnniem. Steve Jobs' 2005 Stanford Commencement Speech, where he addresses his mortality. An inspiring speech, excerpt from Observer.com. 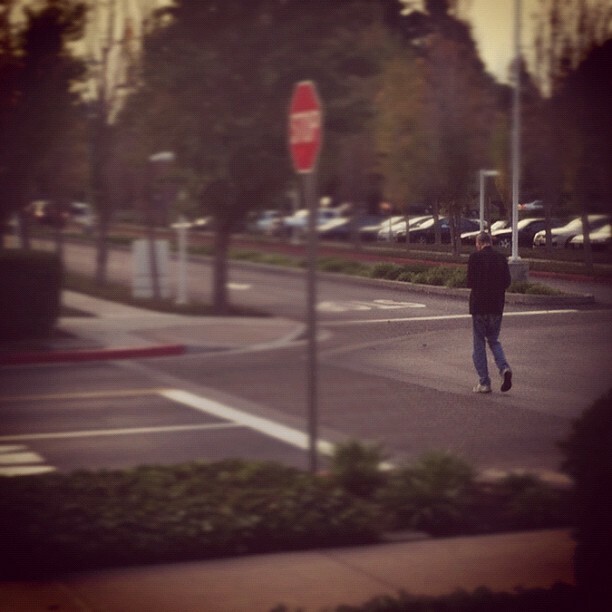 To me, Jobs wasn’t an icon – he was a flesh and blood human being who I admired and liked but didn’t always agree with. Still, as I’ve said many times during his life,- he was a national treasure. 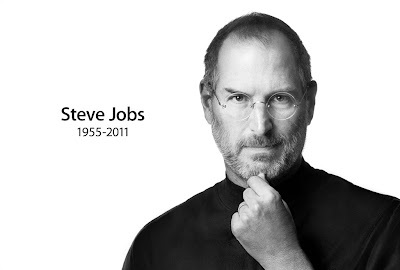 Like the icons featured in Apple’s Think Different commercials – Gandhi, Einstein, Buckminster Fuller, and Martin Luther King – Steve Jobs was bigger than life. He looked at the world not as it was, but how it could become – and he did everything in his power to reshape the world we live in.